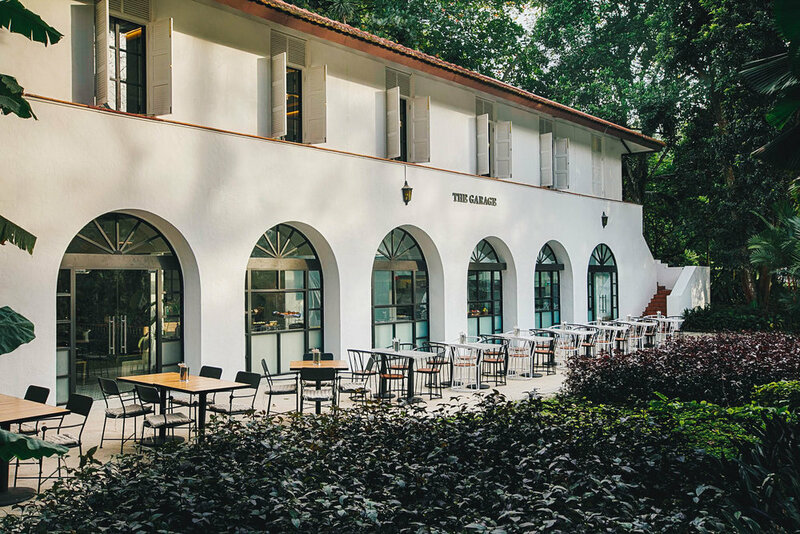 Housed within a beautiful 1920s Art Deco conserved architecture, Botanico is snugged right in the center of Singapore Botanic Gardens, a UNESCO inscribed world heritage site and is a perfect destination for those seeking for an enchanting event venue. 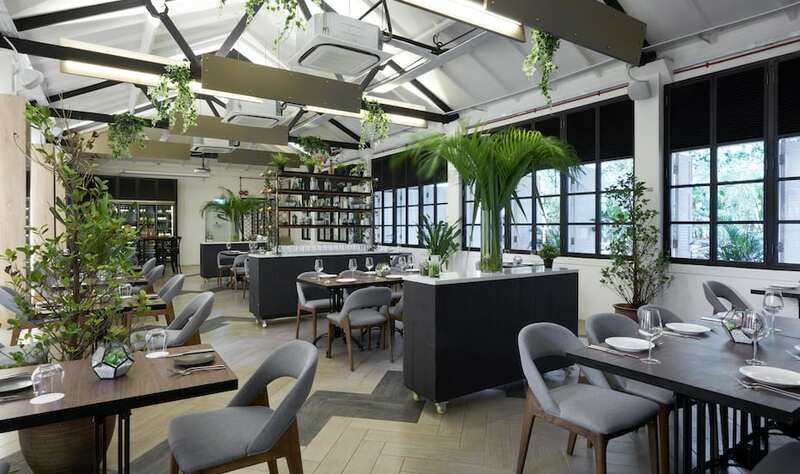 Botanical elements that abound in Botanico’s contemporary European and Asian influenced menu, pays homage to its garden setting with dishes and cocktails crafted to tell stories of botanical adventure. Be it to host corporate events, celebrate special occasions or launch new products, the heritage building is a versatile venue that plays hosts to timeless memories and priceless moments.